2019 KOPLAS was a wonderful ending in Korea. 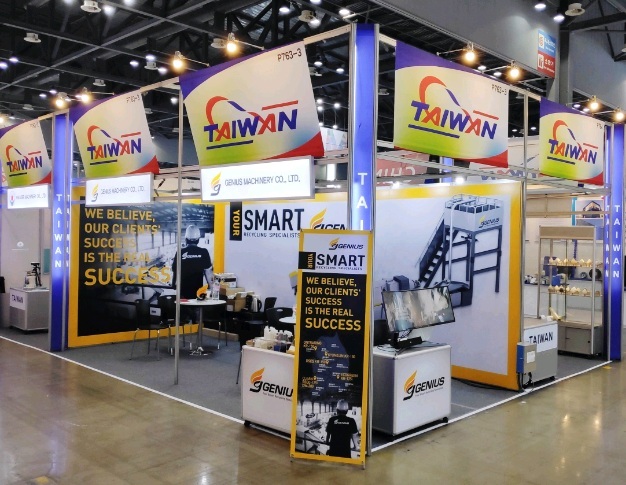 Thank you for visiting us at the exhibition. This time, Genius participate KOPLAS in Korea with our Korean agent, Park Hyung Chang. 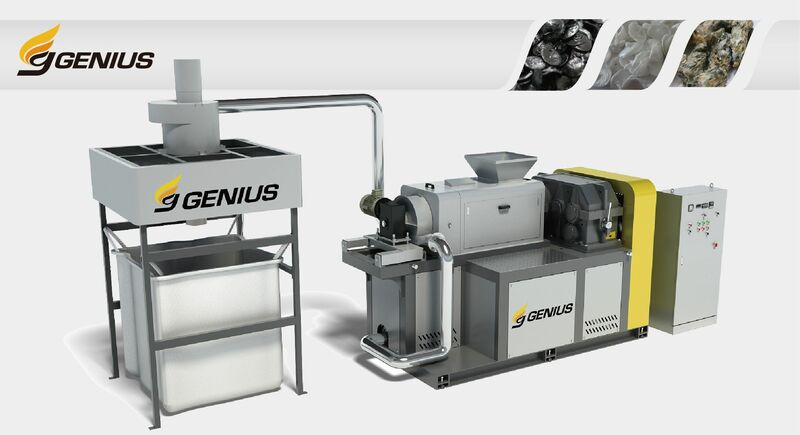 Genius occupies an important position in Korean recycling market. 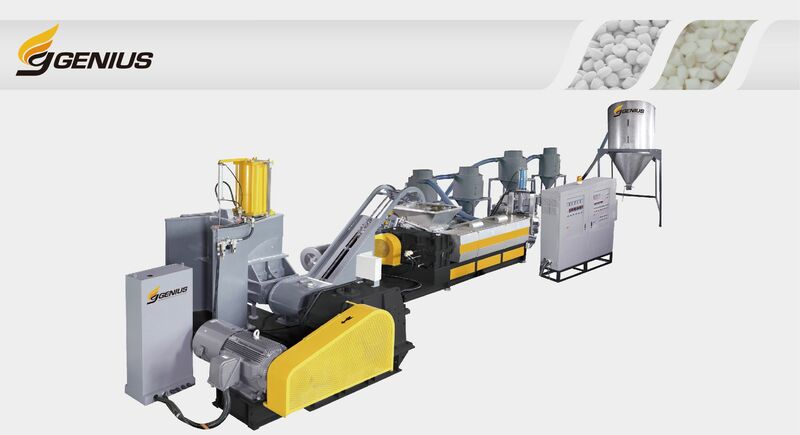 Since 2017, we have already sold more than 5 sets of machine in Korea. So there were many Korean customers looking forward to meet us this time. Our customer in Korea also came to visit us and provide us an important feedback. 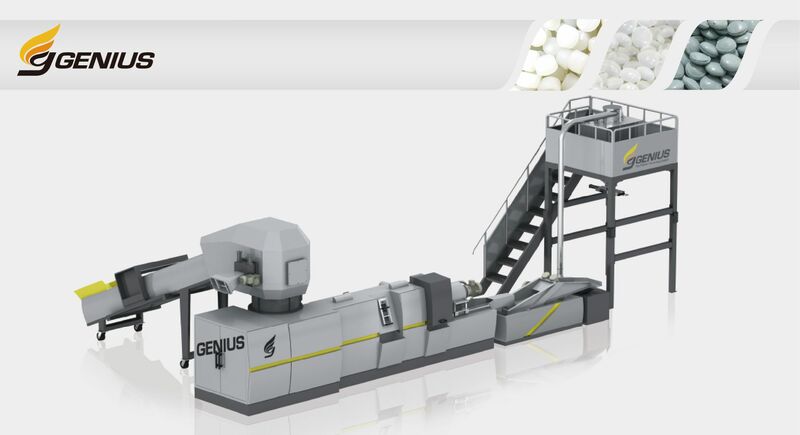 He told us that recycling ABS materials with our KRIEGER 150 (Cutter Compactor Plastic Recycling Machine), the output capacity can be more than 1000 kg / hour. This result makes him very satisfied! So he has more confidence with Genius Group. Thank you again for visiting us in KOPLAS. We're looking forward to meet you soon. The 2019 CHINAPLAS is coming. Genius is looking forward to meet you again. Blog of Genius' Korean agent. Friends form Korea, please find more information there.